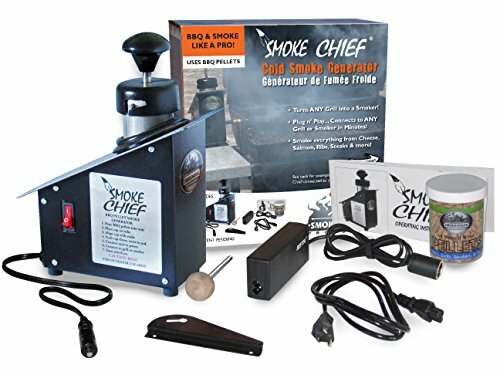 Yup this Smoke Chief cold smoke generator jumped right in my cart, and what do you know a second one for my mom for Mother’s day jumped in as well. (Yes I earned bonus good son points this year) Now I sit here and wonder how ever did I smoke and grill without it! Now I will preface this by saying I AM NO PROFESSIONAL, I am a homegrown, self-taught, Google searching, and recipe modifying guy! Seasoning– The night before smoking or a couple hours before season your meat and rub down if you need to. I don’t season my cheese but I do dry rub or brine my meat and allow it to chill for at least a couple hours before smoking. Overnight is even better as it allows the meat to absorb the flavor more. 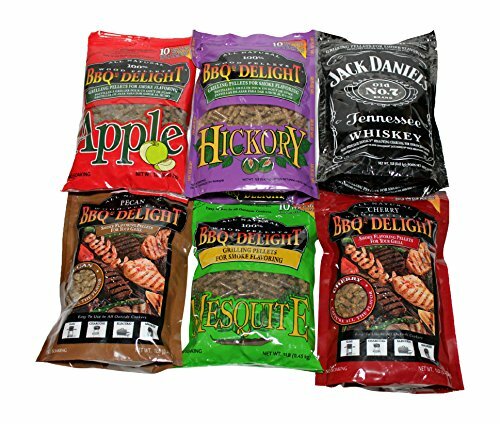 Now I like to make my own seasonings and combinations, but these are my four staple seasonings. (well plus salt and pepper) I also tend to pick up specialty blends from our local butchers. 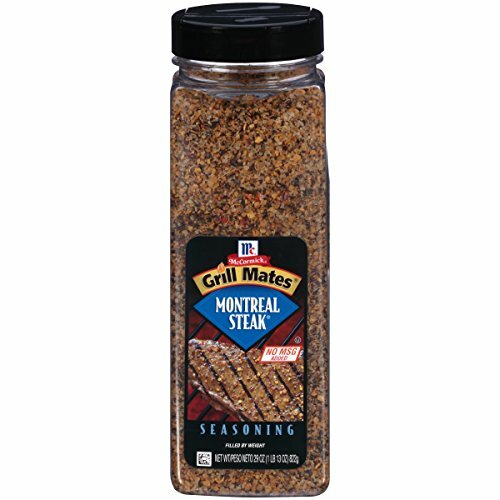 I have huge containers of these seasonings in my cabinet at all times, they are perfect for so many different meats that it just works. I highly suggest you stock your cabinets with them as well. 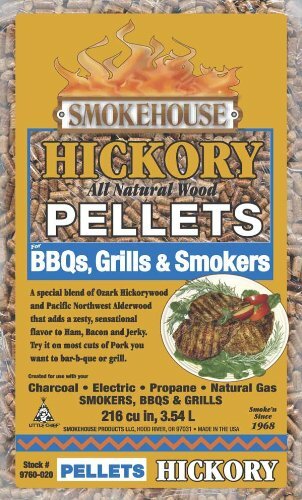 Pick Out Your Pellet – These help to season the food while the cold smoker is going. 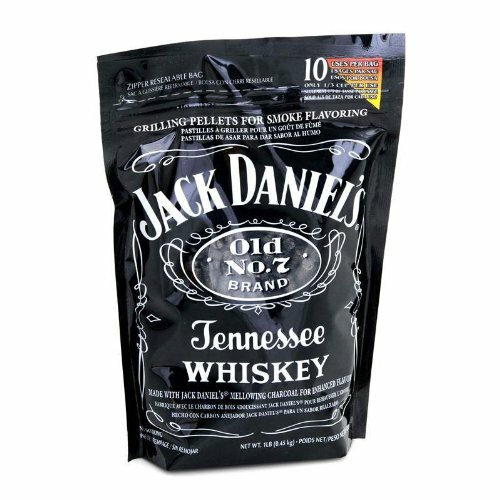 I like to use a fruity one, typically apple, but also love the Jack Daniels flavoring as well. Get Your Food Ready-> Allow your item to set out at room temperature a bit to allow it to warm up and rest at room temperature. 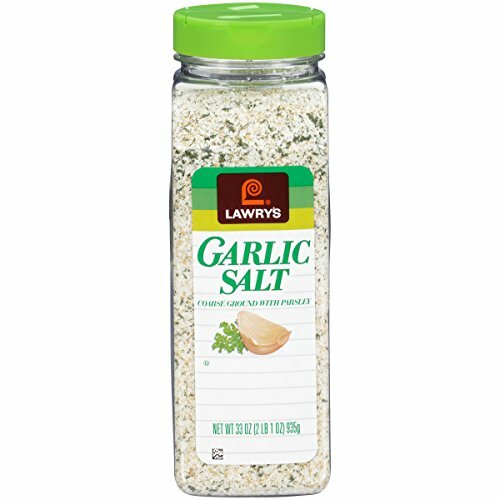 This allows it to take the seasoning and the smoke flavoring better. Attach the Smoker Chief-> What I love about the Smoker Chief is it can easily attach to your grill, The Egg, a regular smoker, and a lot of other grilling machines. The instructions are included for mounting to a number of different things. Get Your Set Up Done-> Place your items on the top rack of the grill. Fill your Smoke Chief up with pellets, be careful not to overfill as you need to be able to push the plunger down to lock into place. Plug in the Smoke Chief and let the smoke rip! Monitor Your Smoker-> I set an alarm for about every 25-30 minutes to run out and peek at it. (Let’s face it’s also to take more pictures to put on Instagram, don’t forget to follow me-> here) About every 20 minutes you will need to push down the plunger to move the pellets, and also the pellets will disappear as the Smoker Chief smokes so be sure to fill with fresh pellets to keep the smoke going. If It Stops Smoking-> Use the straight rod to clean out the Smoker Chief, this will move any pellet dust out of the way and allow the smoke to start to billow again. Cook Your Food-> If you are planning to cook the food turn on the far burner to allow it to start to slow cook. I tend to turn on at least the far burner then turn on others to get the meat to cook. This slow smoking process adds a lot of flavor to your meat, and as always use a meat thermometer to test the temperature of your meat before consuming for food safety. ENJOY!!! Yes, this is the most important part!!! These are some ribs we cold smoked! Oh, wait this may be an important part too!! Remove the plunger and flip everything upside down over a trash can to shake and pat out all the pellet dust. Store in an airtight container so no moisture gets in it. 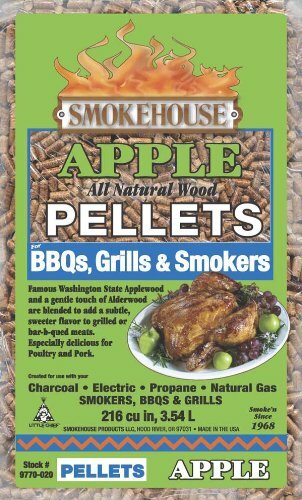 I store mine in container with the pellets so everything is in one sport.